Windows Application Development | Shaurya Technologies | top website designing company in Raipur, Best website designing company in Raipur, Top website designing company in C.G., top website designing company in India, E-commerce website designing company in Raipur, Best software development company in raipur, best software development company in Raipur, Best app development company in Raipur, Best graphic designing company in Raipur, Top IT company in Raipur, Top Website Portfolio in Raipur, training center in Raipur, Hosting company in Raipur, Top Web Hosting Company in Raipur, top Web Hosting Company in Chhattisgarh, PHP training company in Raipur, Vocational Training in Raipur, PMKVY training in Raipur, Android app development in Raipur, iOS app development in Raipur, NGO, Consultancy in Raipur, Bulk SMS, Domain Registration, Domain Hosting, Email Hosting. 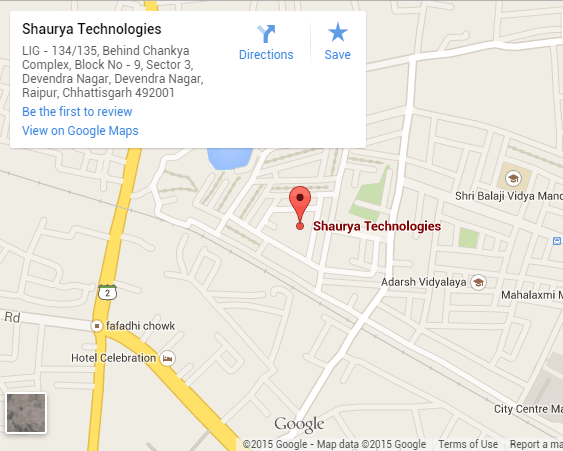 Shaurya Technologies offers you a wide variety of IT services like web designing and SEO Services. Apart from this, we also provide you with Mobile Application Services. We have a dedicated team of knowledgeable and well-qualified app developers in Windows Phone. Our expert apps developers are very efficient in developing smart phone applications and are creating latest and unique smart phone apps very frequently. Windows app development team at Shaurya Technologies make use of the latest technology with keeping in mind the latest features of Windows like Windows 8 UI, custom components and the custom notifications to meet the requirements of your Windows application. Our app developers are well-versed in designing Windows applications that are practical and stylish. The major aim of our smart phone apps development services is client’s satisfaction. We provide our clients with best-in-class mobile app solutions that help them in their smart phone marketing and make them reach their desired ROI. We not only provide you client oriented services but also we look forward to meet the expectations of the end user. Quality assurance is guaranteed when you are working with us. We analyze and check the application again and again to ensure its proper working. The team working with us is technically skilled and knows each and everything about the devices and platforms they are working on. 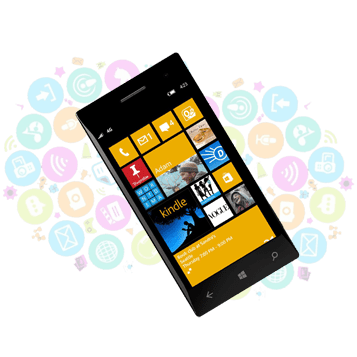 We have developed a number of flawless smart phones applications so far and we will feel great to serve you with our Windows Apps development Services. or drop a mail at support@shauryatechnologies.com .Our representative will get back to you as soon as possible!